FLINT, Mich. - Michigan health officials have found a 10th fatal case of Legionnaires' disease in the Flint area amid an outbreak some experts have linked to the city's water crisis. The Michigan Department of Health and Human Services (MDHHS) said Friday the death last year is now among 88 cases of the respiratory disease detected between June 2014 and November 2015. 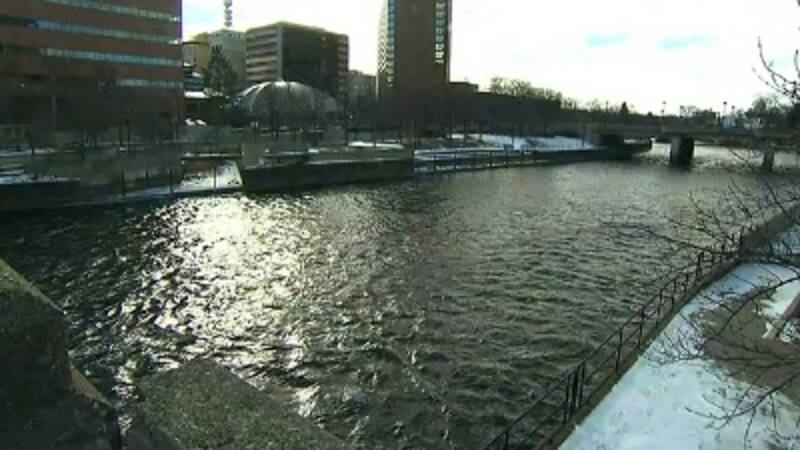 No definitive link has been made, but some researchers believe the source of the Legionella bacteria is the Flint River, which the city began using as its water source in April 2014. Flint now is dealing with lead-contaminated water. Officials say the person who died wasn't a Genesee County resident but was being treated at a local hospital when he or she developed symptoms of the disease, which can cause pneumonia. Legionella is a type of bacteria commonly found in the environment that grows best in warm water, such as hot tubs, cooling towers, potable water systems, and decorative fountains. When people are exposed to the bacteria, it can cause legionellosis, a respiratory disease that can infect the lungs and cause pneumonia. The bacteria can also cause a less serious infection called Pontiac fever. Legionella is not transmitted person to person. Copyright 2016 by WDIV ClickOnDetroit. The Associated Press contributed to this report. All rights reserved. This material may not be published, broadcast, rewritten or redistributed.